Why choose one flavor? 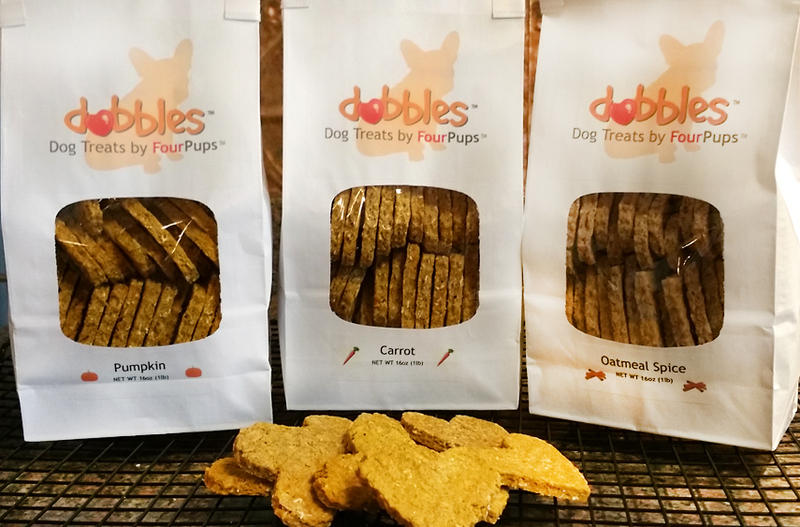 With our Dobbles™ Variety Pack, you can provide your dog with a sampling of our gluten-free, all-natural dog treats in all 3 tasty flavors! 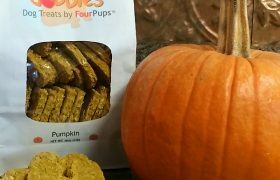 Each Dobbles™ Variety Pack comes with a 1/2 lb. 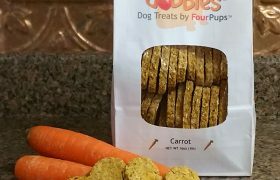 bag each of the Carrot, Apple and Pumpkin treats – 1 1/2 lbs. 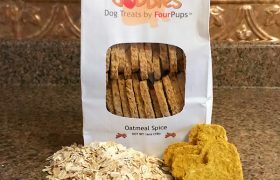 of home-baked goodness – that your dog is sure to love.